Bereavement Support | Hospice of Guernsey, Inc.
family and friends to mourn. people need help, it becomes a local problem. not only for those whose loved ones have been part of the hospice program, but also anyone in the Cambridge and the surrounding area. For more information contact Terri Wootton at 740-432-7440. Support Groups for children and teens on an as needed basis. 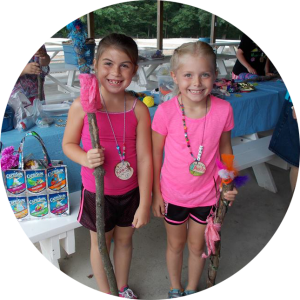 “Kids Kamp” in the summer months for ages 6-12. Grief presentations and workshops for professional and business groups upon request. Individual / family grief therapy by certified professional. Volunteers facilitate several social groups centered on breakfast, lunch or dinner. Upcoming groups and events are listed on our calendar. Call (740) 432-7440 or (800) 283-0316 for more information or to make reservations.